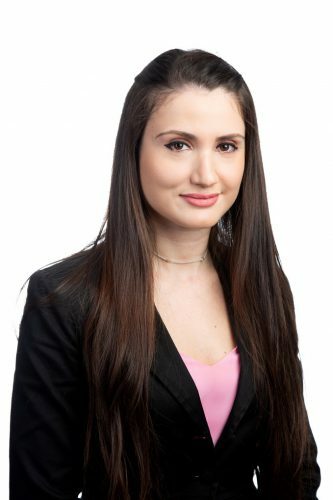 Jozefina Ndoci is a lawyer practising in the Property and Projects team at FC Lawyers. She attended Griffith University on the Gold Coast and completed a Bachelor of Business and a Bachelor of Laws graduating in 2014. Jozefina was admitted to the Supreme Court of Queensland in April of 2015. She worked at a Gold Coast firm for 2 years doing Conveyancing and Property Law while completing her Law Degree, while also working at Kumon Study Centre tutoring English and Maths. Jozefina was born in Albania and migrated to Australia with her family in 1991. She moved back to Albania for a year in 2000 and then completed 4 years of High School in Italy. She is fluent in Albanian, Italian and half-way through Spanish and loves visiting her home country every few years. She also loves reading, learning new languages, dancing, cooking and shopping. Feel free to send an enquiry to Jozefina and she’ll get back to you as soon as possible.